While you can’t put a price on memories, a vacation photographer can cost upwards of $350 an hour, just for photos! 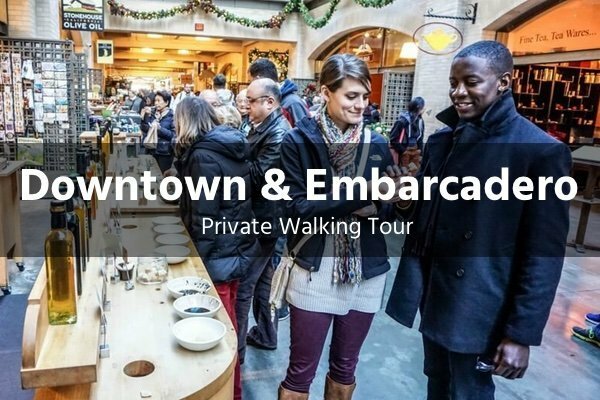 On this tour you’ll get 10 professionally edited photos from your experience to remember your time in San Francisco …… at no extra cost. Hippies rejoice! 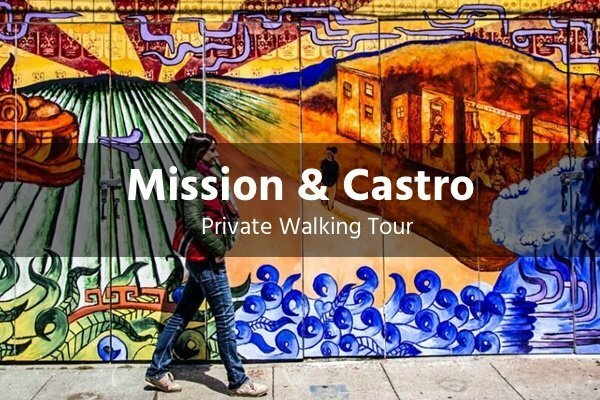 On this 2-hour private walking tour of Golden Gate Park and Haight-Ashbury, you’ll follow in the footsteps on peace, love, and happiness…. well almost. Along with stories from the 1967 ‘Summer of Love’, you’ll hear how Jim Jones and Charles Manson built some of the most notorious cults in this neighborhood. As we make our way through Golden Gate Park, you’ll get to see some of the more popular buildings, including the Conservatory of Flowers, California’s Academy of Sciences, De Young Museum and the Japanese Tea Garden. 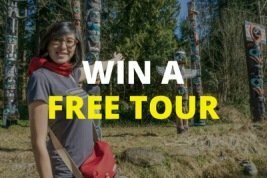 This part of the tour is a nature-lovers delight! 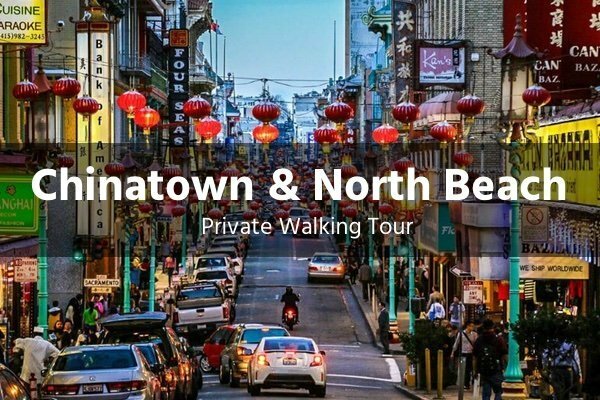 Your private guide will walk you through Haight-Ashbury, widely-known as the birthplace of the modern-day hippie. As we wander down Haight Street you will have the chance to stop at one of the many thrift shops and other quirky stores. Be prepared to smell the pungent odor of weed along our journey. 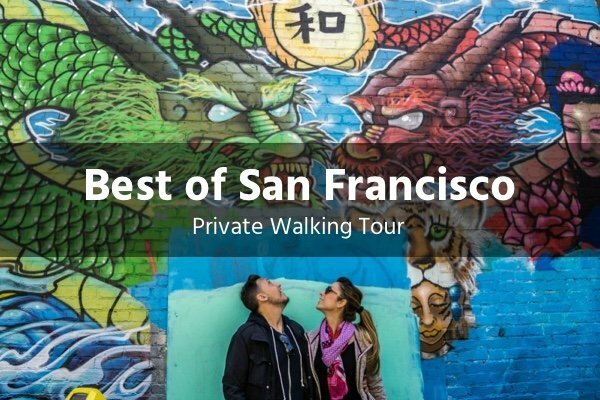 If your legs are still feeling fresh, we’ll continue on to Alamo Square to end the tour with a picture the beautiful Painted Ladies, a stunning row of Victorian homes with the perfect city skyline as a backdrop. Hotel pickup and dropoff can be arranged for an additional fee. 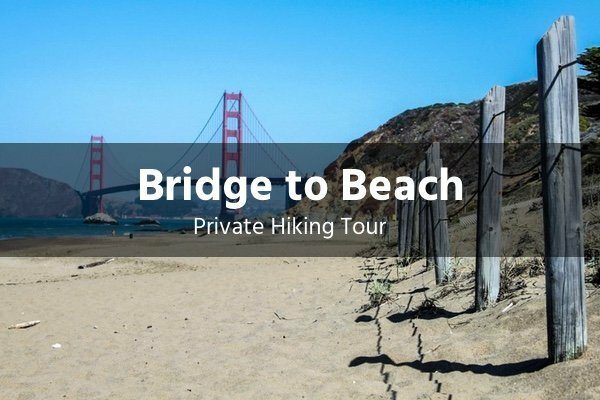 If you prefer to make your own way, we will provide you with an exact meeting point near the Rose Garden in Golden Gate Park and instructions how to get there. Your guide will work with you to set the pace giving you the flexibility to stop or rest where needed or push the pace and discover more. This tour is also suitable for wheelchairs and strollers so accessibility is not an issue.